Editorial Note: While we’re most notably known for our passion in gear, we also share the same passion in keeping your data safe. So in order to help our users develop a secure workflow for their data, we’ve teamed up with Backblaze on a series of articles discussing the importance of data management. This is the first article in the three-part series on data management and protection. You can see the first of our articles on their blog as well. Most photographers and videographers are aware of the necessity to backup their data, but, like a lot of things that are good for us, like eating kale and exercising regularly, putting good habits into practice can be challenging. 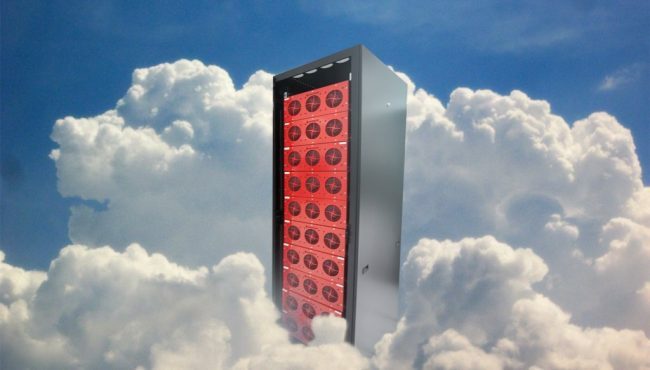 Maybe you’re currently using the cloud as part of your backup or archive strategy, or perhaps you’re still juggling hard disk drives between your workstations, a storage closet, and an offsite location. Let’s use Landscape.cr2 as an example file for this scenario. Landscape.cr2 lives on your primary computer. That’s one copy of the data file. You also have an external hard drive or Network-Attached Storage (NAS) that you use for backing up your computer. Your backup program runs on a regular schedule, or whenever a file is added to your system, and backs up landscape.cr2 to your external drive(s). That’s the second copy on a different device or medium. In addition to that external hard drive, you also have an online backup solution that makes another copy of your data. The backup program continuously scans your computer and uploads your data to a data center (aka the cloud). Landscape.cr2 is included in this upload, and that becomes the third copy of your data. Many photographers and videographers are using a backup or even a sync solution for their data when archiving is the approach that better suits their needs. Briefly, a data backup is for recovery from hardware failure or recent data corruption or loss, and an archive is for space management and long-term retention. 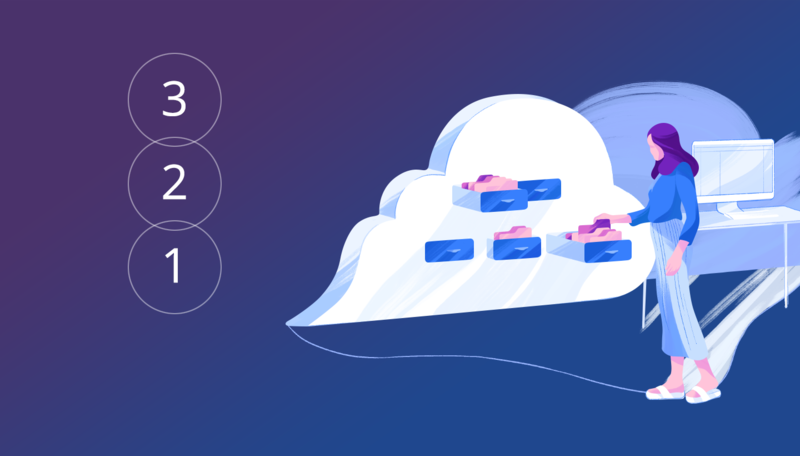 If you’re using a data backup or sync service to store data that you wish to keep permanently or long-term, you’re trying to fit a round peg into a square hole. 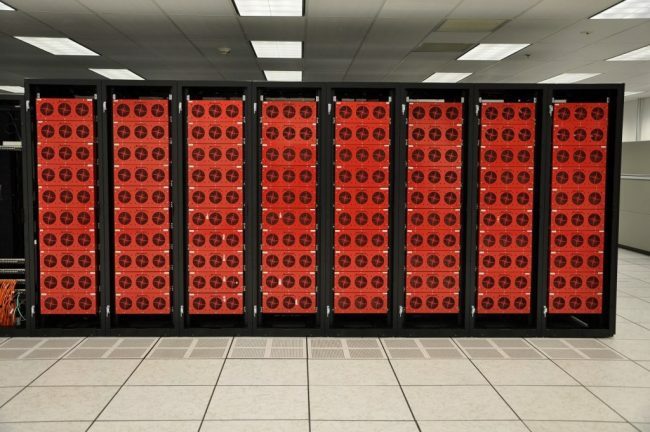 Articles that are written by the editorial staff at Backblaze.com. Articles part of a three-part series focused on data management and protection. Your students are lucky to have you! Thanks for all the freebies!…best regards….best regards. Yep, we do online backup but it’s painful with an ADSL speed at 100 Kbps. Another user can’t reliably stream a lo res movie eg. So the backup runs in very off peak hours and it can take 3 days to cover one modest photo shoot. Can anyone recommend software that will perform an automated incremental sync between two hard drives in Windows 10? Basically I want to backup a ~10TB working drive nightly. I do not want the backup compressed. SuperDuper for mac does this perfectly, but I can’t find software for the PC that will work. My backup consists in synchronization software from freefilesync.org together with a couple of portable Seagate Backup Plus drives. Offsite backup is good for the reasons described. But this article ignores a real threat in today’s landscape – ransomware. It’s easy to be hit by this and the protection is an *offline* backup and ideally one that keeps some depth of historic versions. Cloud backup is of limited use if it is vulnerable to malicously encrypted copies of the file overwriting the original good one. It would have to keep copies going back to prior to the infection to provide protection. Incidentally a similar principle applies to accidental corruption of a file – if you don’t realise the damage for some time your backups may contain only the corrupted version. Nevertheless this article has a lot of good advice and will give good protection against most scenarios. There’s a wide choice of integrations on our website at https://www.backblaze.com/b2/integrations.html. Many people like Arq, but there’s also GoodSync, CyberDuck, and Duplicati (which is free). There are a number of integrations aimed specifically at people using digital media, as well. I’m a power user and I use B2 CLI on my servers. 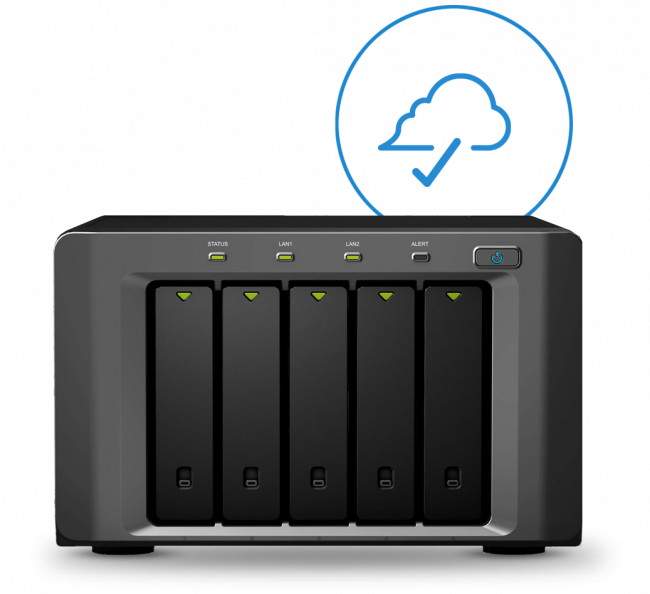 Your 6TB NAS croaks, they send your 6TB data with free return of the drive. Best offsite backup service available. I highly recommend them. — Who are some good cloud backup services BESIDES you? Choice is good, right? — Those photos of impregnable-looking rack mounts are impressive. 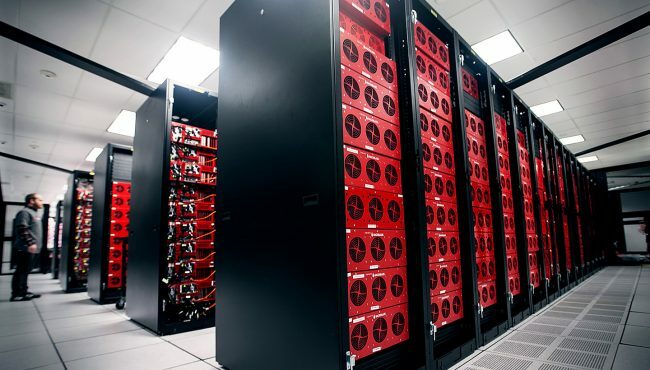 But I remember when Backblaze’s schtik was its use of cost-effective consumer hard drives; I even remember a cut piece about the CEO’s father going out and buying them at big-box stores to handle an uptick in demand. Are you still doing that? — You say transfer speeds are going to get much faster in the future. But if my 6TB NAS croaks NOW, how long is it going to take to restore all my content via my standard cable modem? Looking forward to your authoritative answers. Thanks! It’s not IF you’re going to have a storage drive crash, it’s WHEN. About 6 years ago I suffered a hardware failure before I had the system I have now in place. I was using a traditional backup software program that unfortunately I had never done a restore from. It was literally a pain in the posterior and took many days of hand ringing and sleepless nights. Now I have 3 copies of my data. One on my workstation, the second on a local storage server (freeNAS) and the third on a remote computer/server. I use software Resilio Sync to keep my data synced up between the onsite and offsite machines. There are many ways to keep your data safe. Just pick one of the best practice methods and do it.